The content for the homepage is pulled from pages under Home Components. This page has the Page Type: Multi-Content Page and Page Format: Custom. Each slide is made of up four (4) sequential Content Entries. This image is the wide image on the desktop, top image on tablet, and only image on mobile. 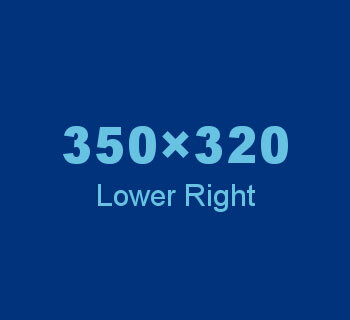 This image should be 700 x 280 pixels, see example. The Title and Description of this content entry is displayed for the slide. This image is the lower left image on the desktop and tablet, but not visible on mobile. 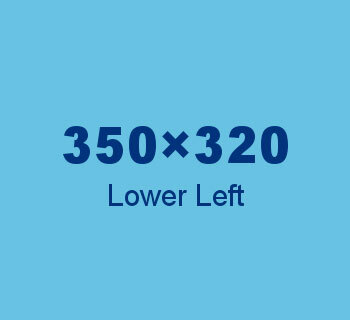 This image should be 350 x 320 pixels, see example. The Title and Description of this content entry are not displayed. This image is the lower right image on the desktop and tablet, but not visible on mobile. This image is the left image on the desktop, , but not visible on tablet or mobile.  This image should be 700 x 600 pixels, see example. The Title will display on the front of each Call Out. The Description will display on the back of each Call Out.